Is it just me or did Father's Day sneak up on anyone else? It's about 3 weeks away, but if you're planning on getting anything online (especially if it's something personalised) you better hop to it! Which is why I'm smashing out this blog post tonight to get it out there to you all so you have enough time to get your orders in to some of these brilliant small businesses! First up is the awesome collection of gifts from Alma Custom Designs (I actually ordered a "Nanna" definition candle for Mother's Day and it's beautiful). 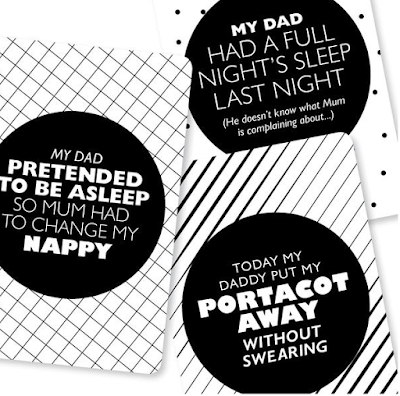 The print you see above and milestone cards below are just two of the gifts in their Father's Day range. Orders for custom prints need to be in by August 20th, and candle orders in by August 29th to guarantee delivery in time for Father's Day. 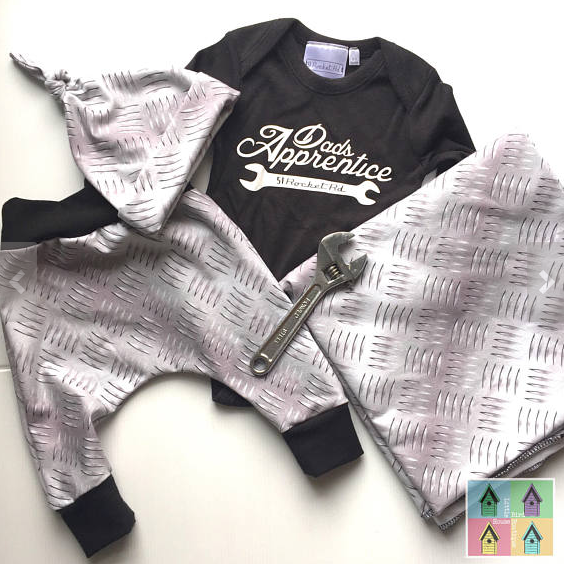 I am in love with this checker plate fabric from 51 Rocket Road - and how adorable paired with the dad's apprentice bodysuit. Pictured here in this set are the pants, beanie and wrap. 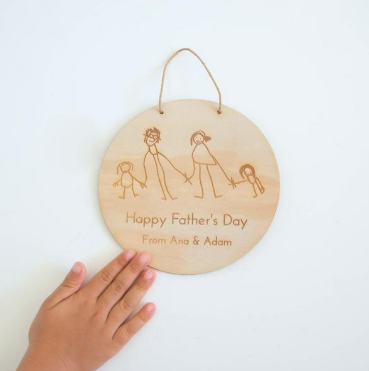 Love Australian Handmade also has a fantastic Father's Day range. 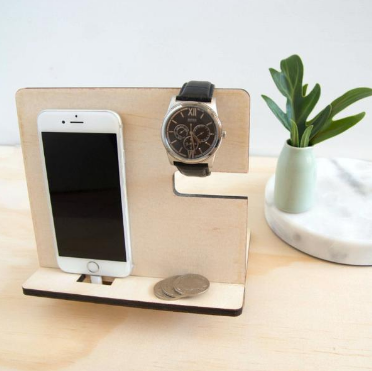 I'm thinking my hubby would love this 'command station' for all his gadgets and trinkets, and I'm also thinking that Miss M could draw him an adorable family portrait engraved into the wooden plaque. Be quick to order one of these though - THIS SATURDAY the 17th for them to be made in time. Other gifts that aren't personalised such as their beautiful wooden bottle openers and timber pens - you have until the 20th to order. 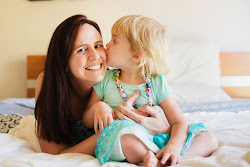 Photo gifts are just lovely and are always a good idea when you don't know what else to get! Milo + Avy create gorgeous prints with photos within the letters as you see below. 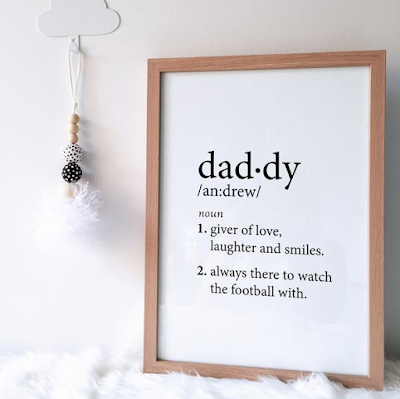 Dad, Daddy, Grandad, Grandpa, Papa - whoever! 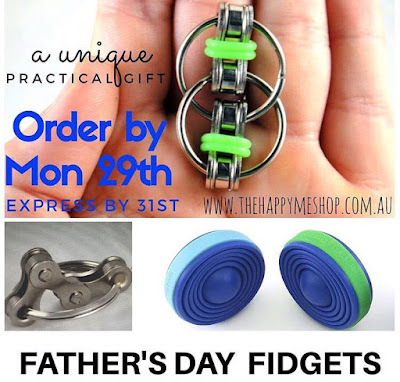 Is Dad a fidgeter? 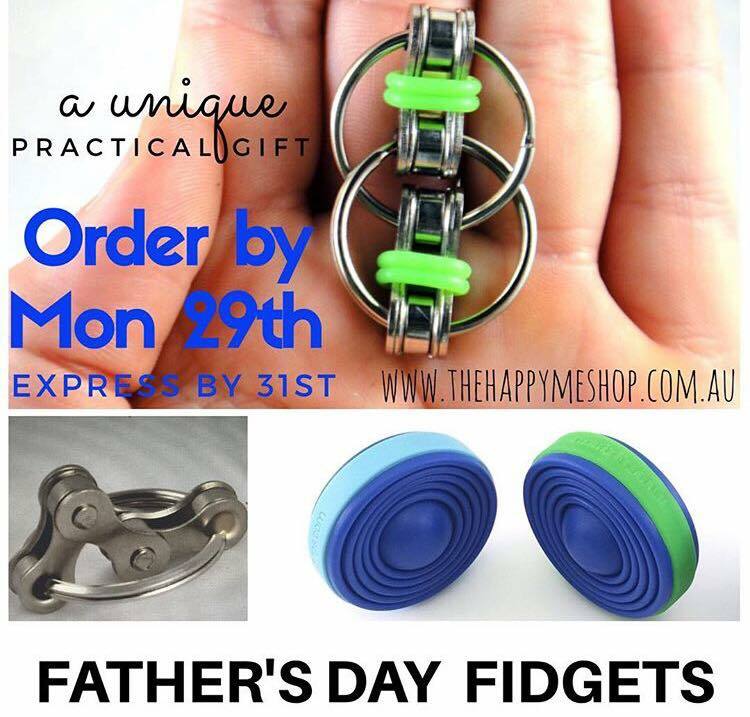 Maybe the kids would like to give him a set of fidget toys (that they can totally play with as well!). These cool gizmos are from The Happy Me Shop. 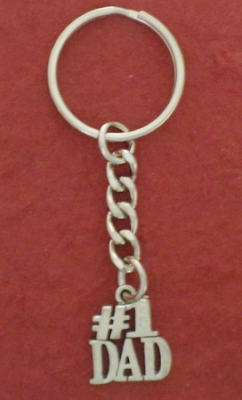 Over at Juzii they have a #1Dad and #1Grandpa keyring for a small and simple gift. Still plenty of time to order - you have until the 28th of August. 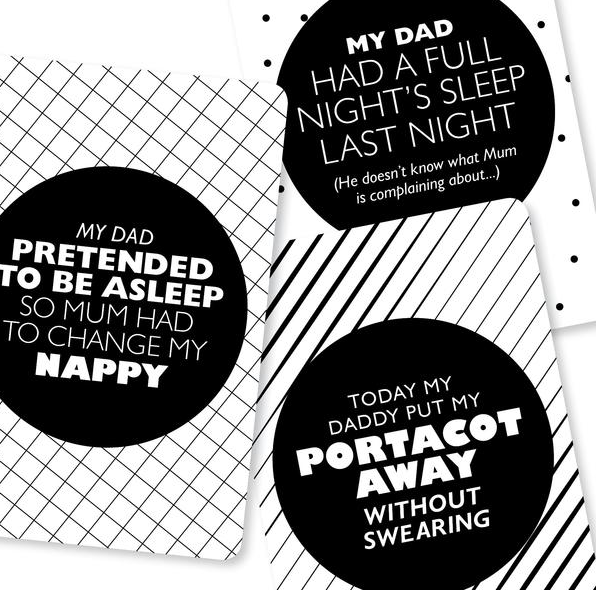 Now, as we get a bit closer to Father's Day I'll be back again with some arty crafty ideas for cute little things the kids can make for the special guy in their lives.